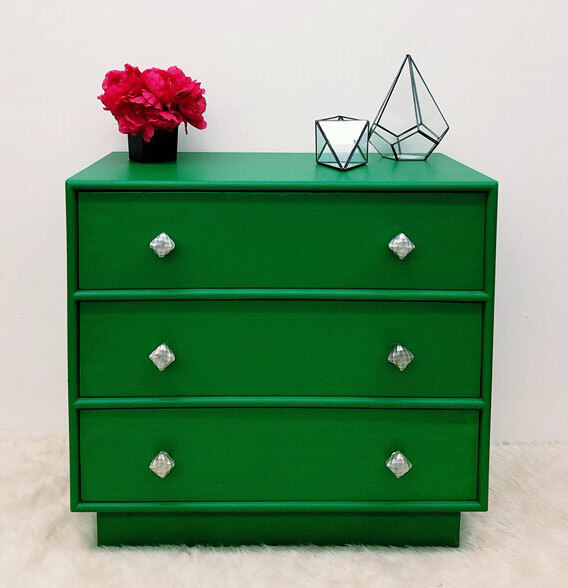 Neat Dreams Design used Emerald Milk Paint to liven up this dresser! Now it has that rich green color it deserves. 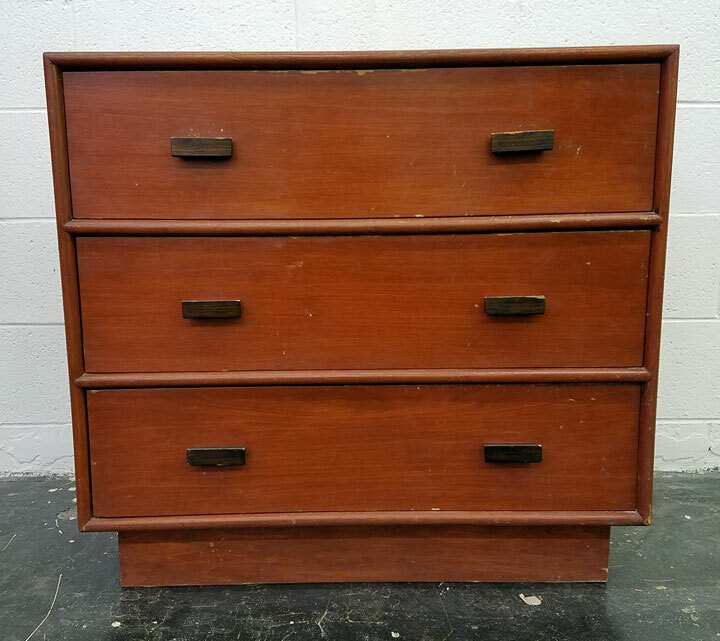 Want to refinish a piece like this? Check out this video that goes over GF's DIY and Retail Finishes at http://youtu.be/seU-4uSnW88.